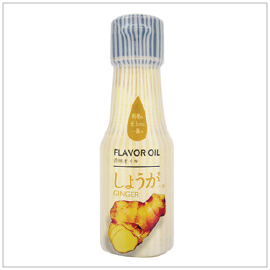 Flavor Oils in 4 verstatile flavors: Ginger, Yuzu, Mushroom Mix and Wasabi. 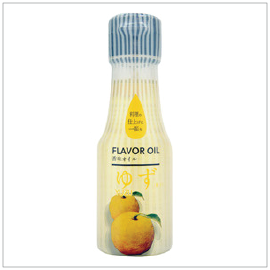 Simply drizzle over a dish to add flavor and aroma. 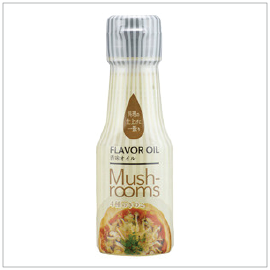 Flavor Oils are fantastic as base for salad dressings, marinades and sauces.